Student learning is supported through engagement in a rich co-curricular program. Students at Mazenod are able to engage in activities outside the classroom across a range of areas, from sporting and cultural pursuits to intellectual and service endeavours. In the area of service, students are able to participate in a range of co-curricular activities that connect them to the mission of our school. The Young Vinnies are supported by a large number of students who raise funds for the needy through activities such as the Winter Sleepout and support for Shopfront. Additionally, senior students are able to enrich their service learning through engagement in Immersion Tours to India, Sri Lanka and China. The cultural pursuits at Mazenod reflect the diverse range of talents among our students. In music, involvement in the Specialist Band Program exists alongside the College Jazz Band, choir and the other bands that enable students to develop their musical talents. Young actors and musicians also have the opportunity to perform through a range of events such as College productions, the Catholic Schools Performing Arts Festival and the Mazenod Solo Eisteddfod. Intellectual co-curricular activities are supported through the Gifted and Talented Program and the Specialist Science Program at Mazenod. In Science, students can compete in the Young Inventors Competition, the Synergy Schools Solar Challenge and the Science Talent Search as well as the ASI Science Olympiads and the Science and Engineering Challenge. Through the Gifted and Talented Program, students will be able to engage in the Da Vinci Decathlon, Philosothon and a range of other competitions. Also, students are able to participate in the AHISA Debating competition. 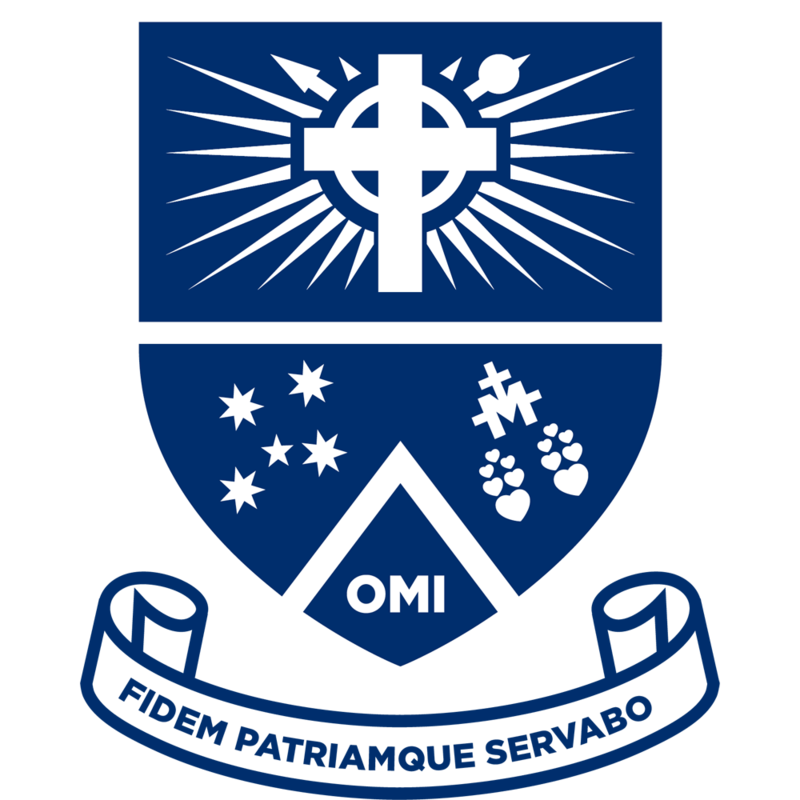 Mazenod has a proud history of sporting achievement in athletics and swimming as well as in cricket, football and hockey. Our students are also able to compete in basketball, volleyball and soccer as well as in a range of other sporting areas.